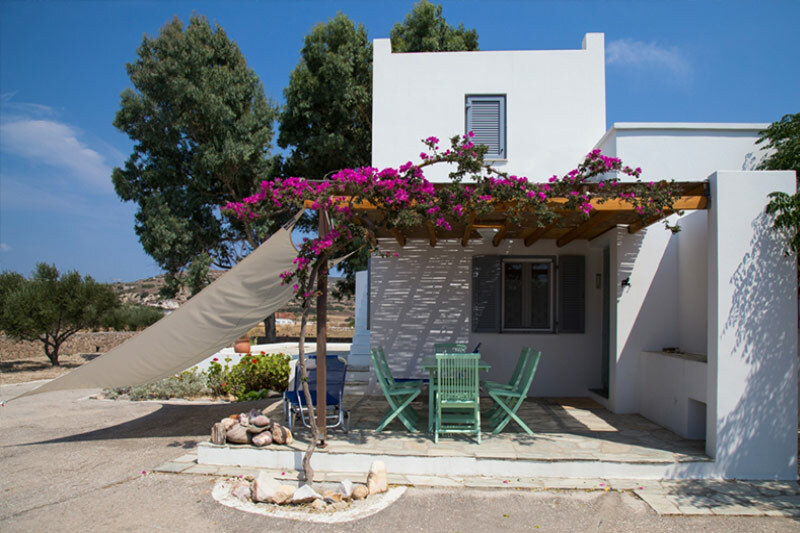 La Rosa dei Venti residence is located in Zefiria, in a large garden planted with Mediterranean trees and flowers among which olive trees, eucalyptus, citrus and fig trees. 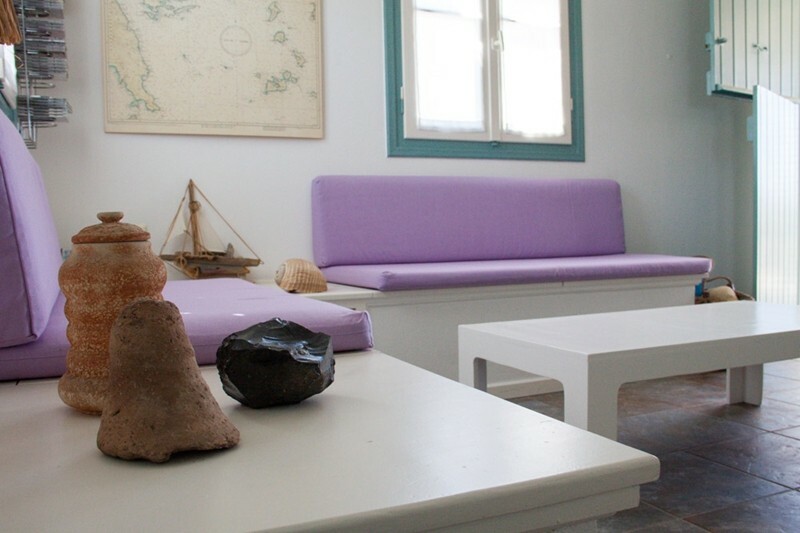 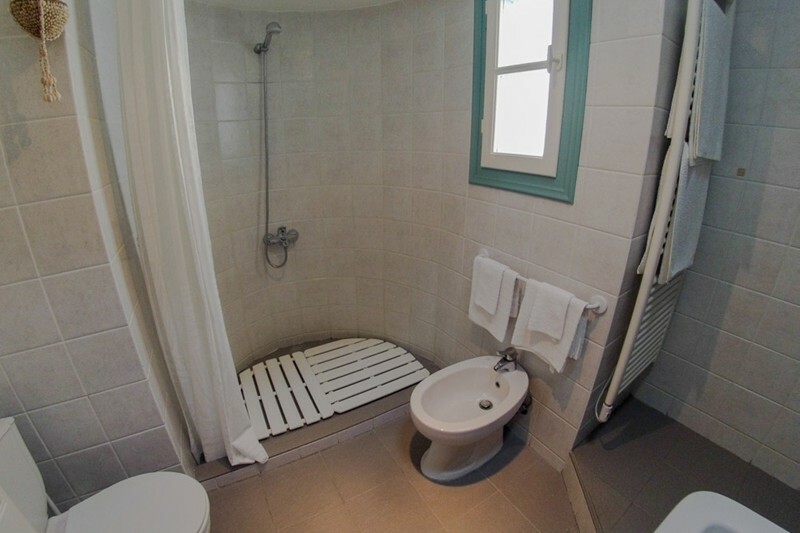 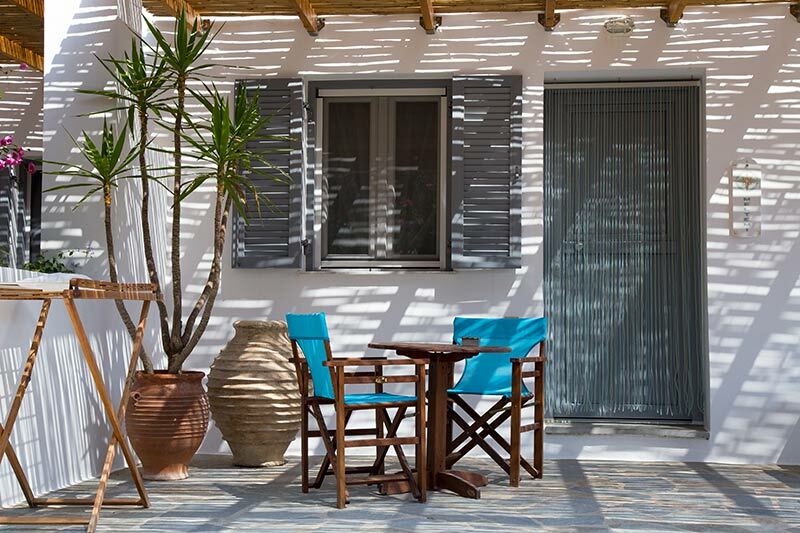 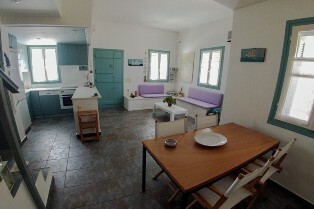 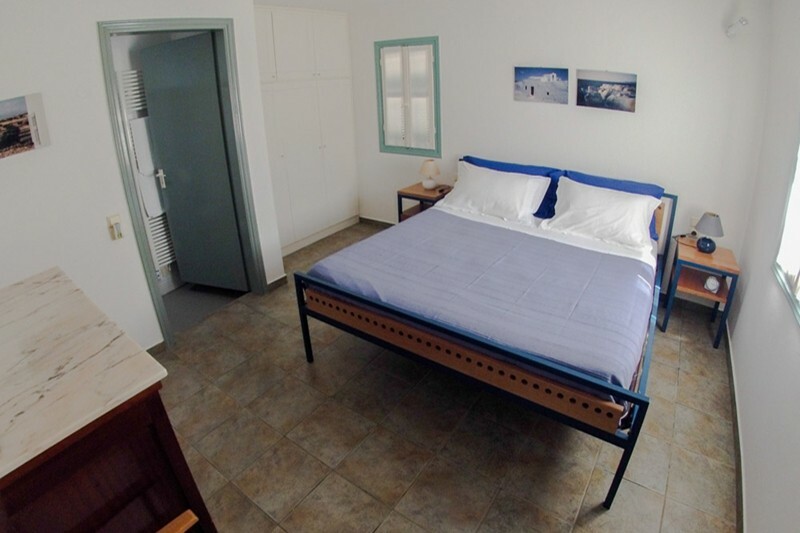 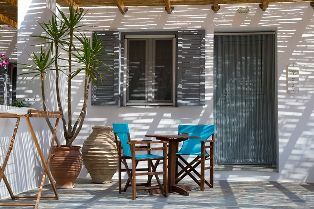 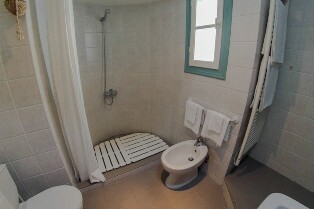 • Each apartment has a double bedroom and a single sofa bed, with elegant Cycladic style masonry furniture, a large and comfortable bathroom with Italian toilet, heated towel rail and hairdryer, equipped kitchen, fridge, electric hob, moka, SAT-TV and a large veranda with shower and sink. 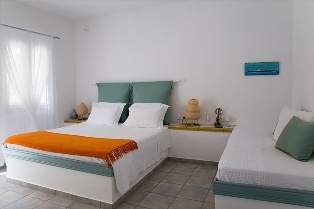 The apartment therefore accommodates up to 3 people. 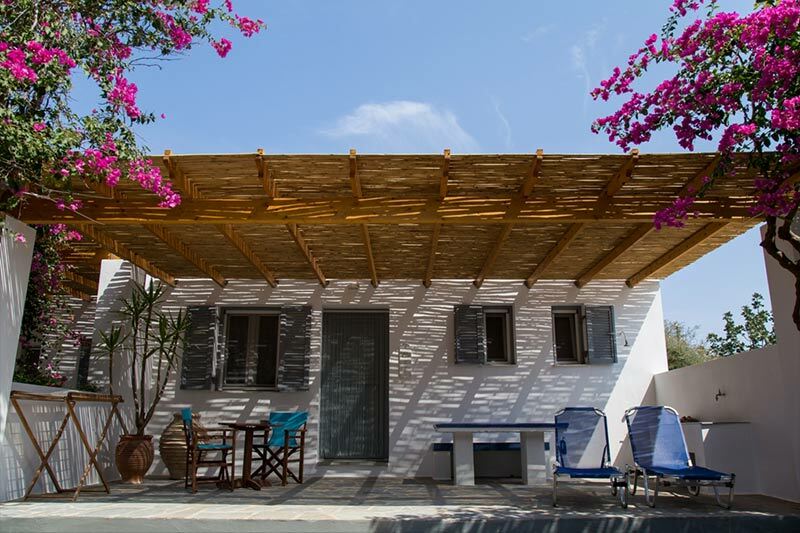 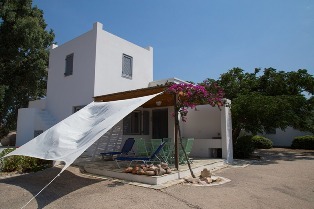 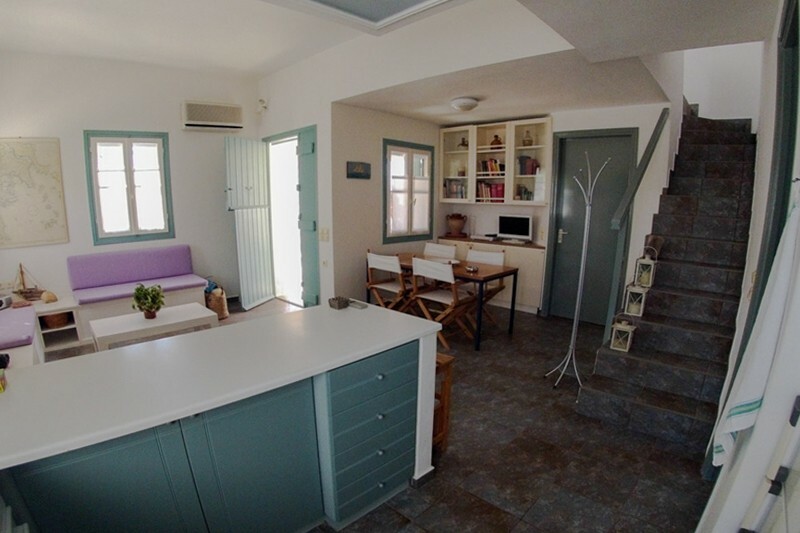 •	The house consists of 1 double bedroom with its own bathroom, 1 second double bedroom, 1 large living room with kitchen, fridge, oven, dishwasher, a second bathroom with washing machine, veranda with pergola equipped for relaxation, with table x 6, deckchairs and built-in sink. 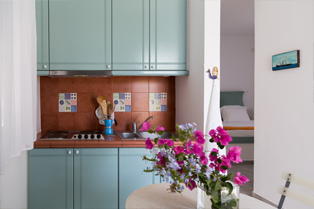 All units are pleasantly furnished, equipped with every comfort, air conditioning, bathroom with towel warmer and hairdryer, kitchen with moka. Children up to 10 years are accommodated for free. 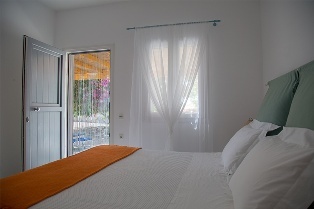 Other services: car rental booking, free arrival transfer from the port or airport to the residence. The location of the La Rosa dei Venti residence is ideal to reach both beaches and services concentrated in villages, supermarkets, etc., to make excursions or to choose the favorite restaurant. 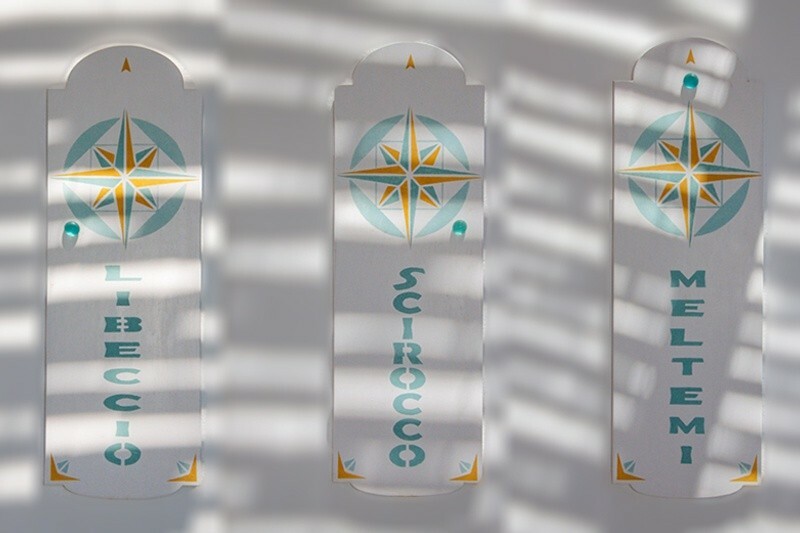 Allows a comfortable, very relaxing holiday, in the silence of the residence, good retreat after a day at sea and sun. Reservations are accepted for AT LEAST A WEEK. 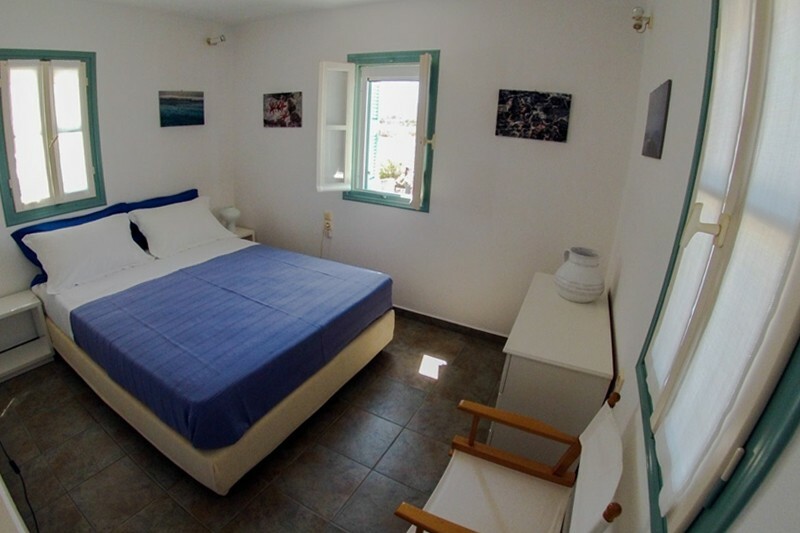 Apartments - from € 50 to € 140 per night. House - from 140 to 200 €. 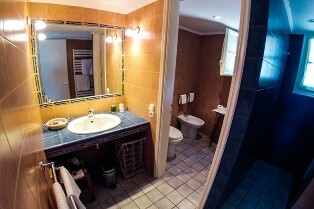 Daily cleaning and biweekly linen change.